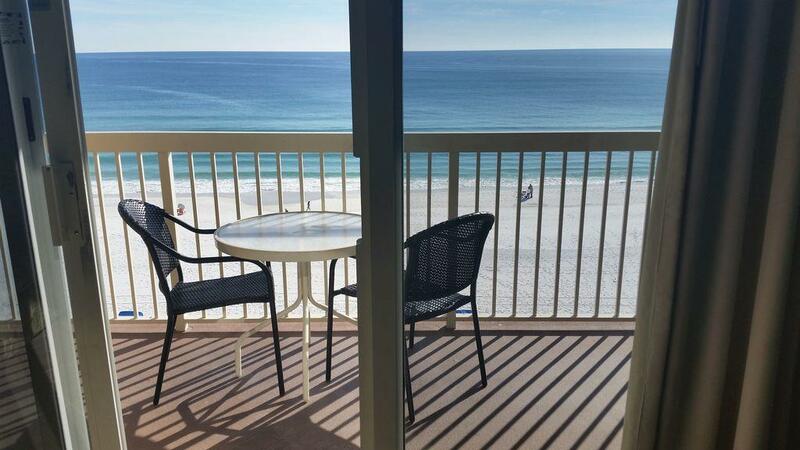 Gulf Front Renovated condo on the Beautiful Emerald Coast Beaches is fully furnished w/Ceramic Tile Flooring throughout and Sleeps 6 people! 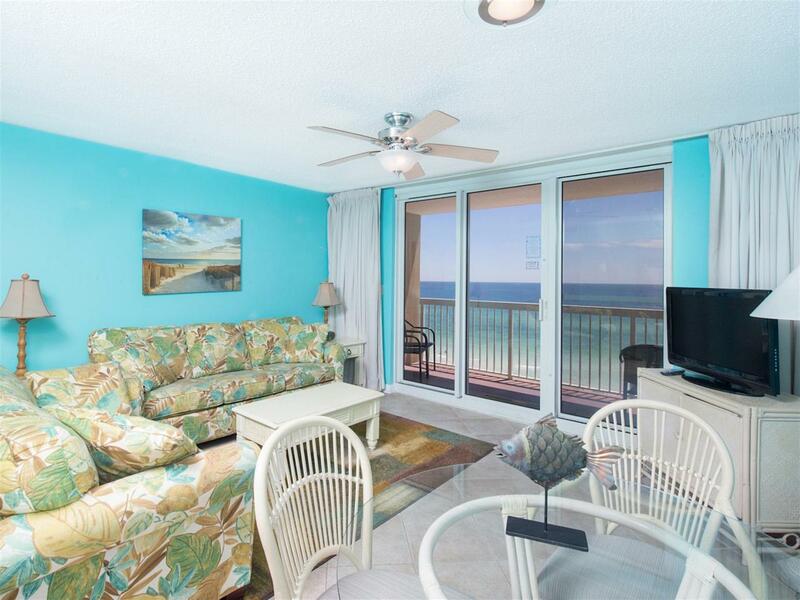 Pelican Beach is a gated, beachfront community that has a proven rental history! 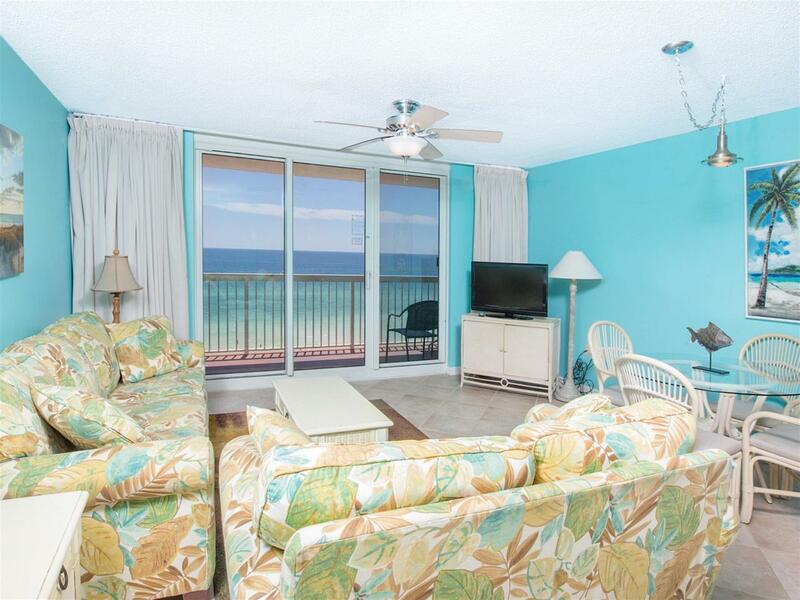 This condo is rated premium plus, the highest rating at Pelican Beach with over 90% occupancy YTD 2018. Key-less entry, no keys or plastic cards. 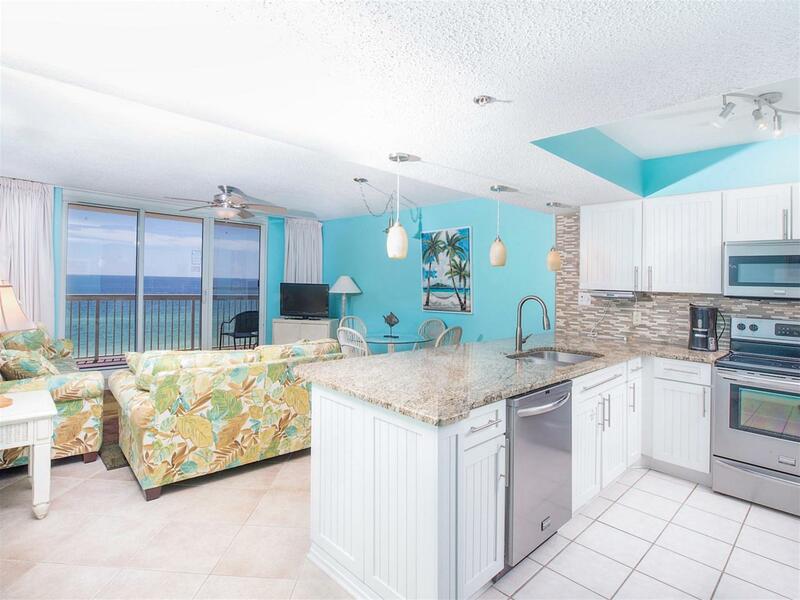 Newly decorated reception area, heated pools, barbecue grills, on-site diner, workout facilities, video game room, organized children's activities, free covered parking, Tiki bar near the beach, hot tub, maintenance crews on site, 24/7 front desk personnel to address your needs. In addition to the marvelous facilities you will find the location is in walking distance to restaurants and Big Kahuna's water park.